Low-noise, emission-free vehicles with decent power, which also have fewer wear and tear parts than conventional cars, do you think that’s a long way off? Then get ready, because this has become a reality at Autobid.de. 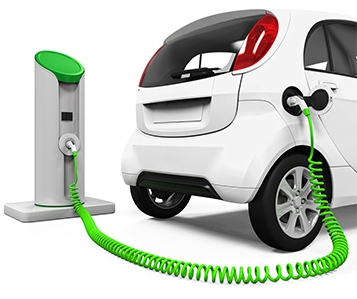 On this page we have put some e-cars together for you, which we are currently featuring online. Click on the left page on a manufacturer or gearbox type to select your dream car. Which vehicle are you attracted to? Supplement your portfolio with models with innovative hybrid and electric gearboxes and offer your customers all the advantages of electric vehicles. BMW 225 xe iPerformance Active Tourer Steptronic "Advantage"